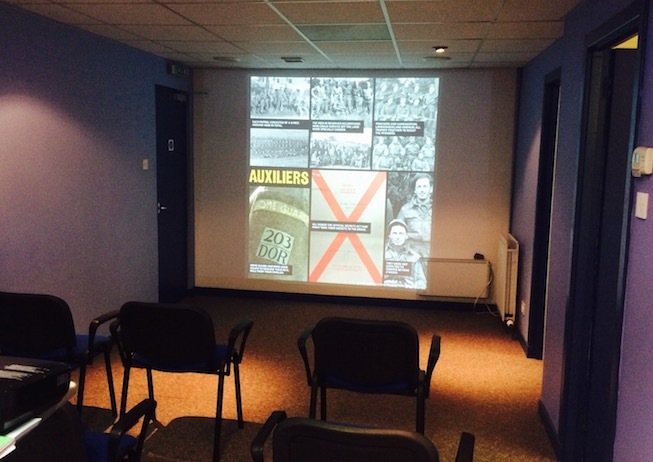 A unique information folder relating to the Fraserburgh & District (and Banffshire) activities of the Auxiliary Units has been established at Fraserburgh Heritage Centre – a result of Alan Stewart’s presentation. Visitors can read the Folder contents in the Reference Library (WW2 Folder 3). INVITATION: If you have additional information on the subject (with reference to Fraserburgh) your contribution is most welcome.